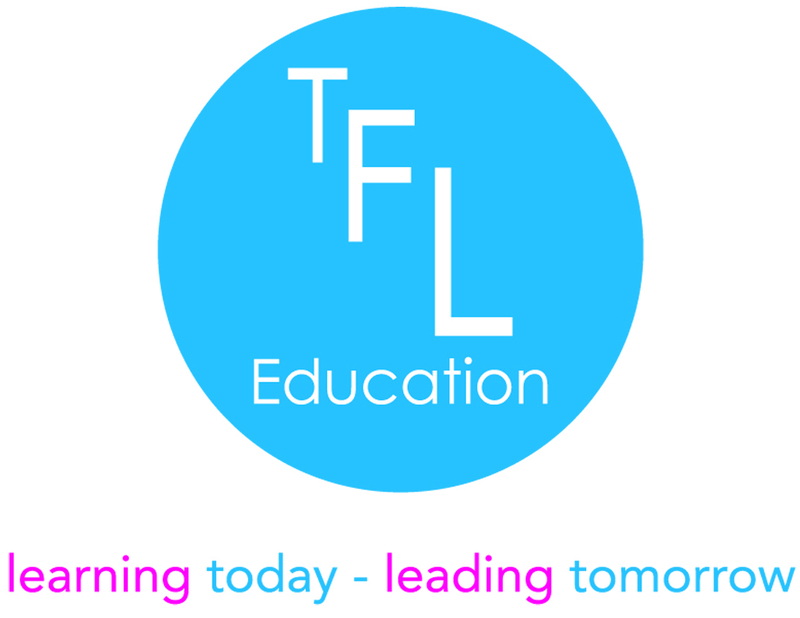 Primary School Curriculum | TFL Education We provide Character and Leadership educational courses for primary schools and secondary schools. 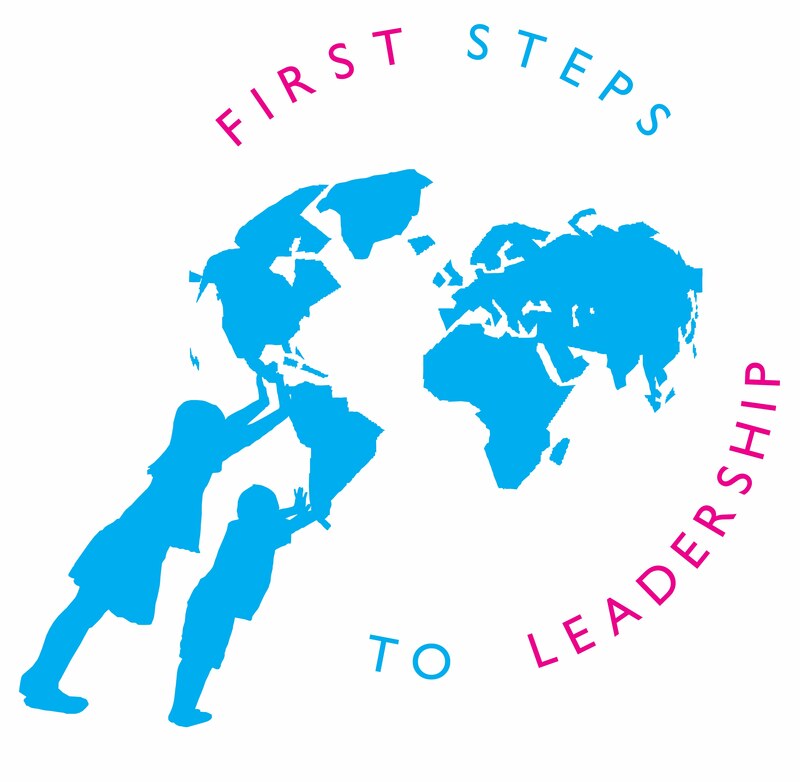 First Steps to Leadership consists of six modules, each designed and specifically written to support primary school teachers to teach character through leadership to their pupils. The programme focuses on teaching the knowledge, language, values and behaviours that underpin effective leadership and provides a framework that complements the delivery of PSHCE and SMSC education. The development of the knowledge, language, values and behaviours that underpin effective leadership, raise aspiration, promote achievement and increase happiness. Individual programme booklets for each module. Bronze, Silver and Gold certification as pupils progress through the programme. I really enjoyed the atmosphere. It was fun. The video clips and music were great. I thought this course was awesome because we learnt about how to be confident in who we are. I will always remember to believe in myself. I enjoyed the workshop ‘Who am I?’ because it was jam-packed with excitement. My favourite part was the identity parade because it was funny to see my classmates dressed so differently. Also, the personality test was good because it showed me what I was like. I enjoyed it when we wrote on sticky notes and then stuck them on a piece of paper. We also stuck them on peoples’ backs. On the sticky note we wrote good things about that person. I enjoyed the videos that we watched. Also people dressed up as different people and we had to guess who they were. I thought the course was very good. I learnt that people judge you on what you look like not your talents, but if you let them shine through people will like you for them. I will always remember dressing up for the identity parade. I’d like to thank you very much for making this such a great experience. I thought the course was amazing. I learnt a lot about myself and found confidence that I never thought I had. I will always remember the joy I had when I read what people thought of me.